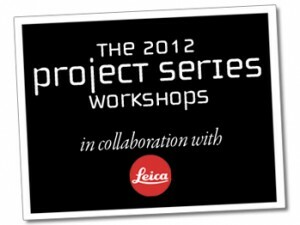 During the 2012 workshops, every student will have the opportunity to use the digital Leica M9 series camera and lenses. There will even be a special lecture on how to use the camera and about the history of Leica and documentary photography. Sounds great right? But that’s not all! They’re even giving away $1.000 scholarship to currently enrolled full time students and members of professional groups such as NPPA, WHNPA, ASMP, ASPP, PPA, WPJA, WPOW . Those people will receive 10% discount. 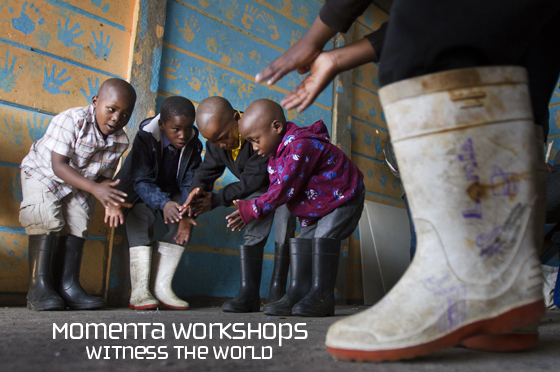 The only thing you have to do is email Momenta for a discount code. To apply, you must send them a letter of introduction, a link to your portfolio and a resume. In your letter, they’re asking you to tell them about your work and how this workshop will help your career trajectory.